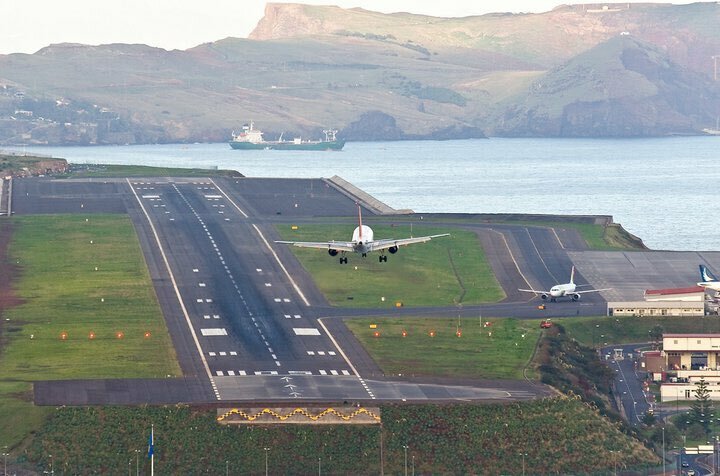 The airport at Funchal, Madeira has been renamed "the Cristiano Ronaldo International Airport".The announcement was made by Miguel Albuquerque, president of the Regional Government, after Portugal's triumph at EURO 2016. 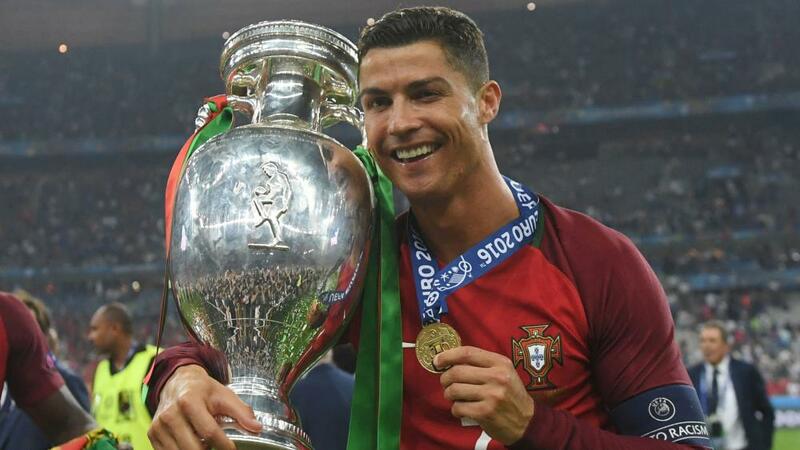 Recall that Ronaldo, 31, captained Portugal to their first major tournament title in France earlier this month, helping Fernando Santos's men secure a 1-0 win over the host nation, despite suffering a knee injury in the final. Meanwhile, Ronaldo also unveiled his global chain of hotels in a venture with Pestana Hotel Group, with locations in Lisbon, Madrid and New York set to follow. "The first Pestana CR7 had to be in Funchal - my city that also is considered the best island by the World Travel Awards," Ronaldo said. "It's a little strange. I never could have imagined that I would be a hotelier at the age of 31,"
"It is a great pride for me - the opening of this my first hotel. It marks my entrance into a completely new area. This new project is going to be a huge success in the four corners of the world." "Thanks to my family for everything they do for me, to my friends and the people who have supported me from the beginning," said the Real Madrid talisman. "Nothing was easy in my early days and this is my identity. It is a very important day for me."